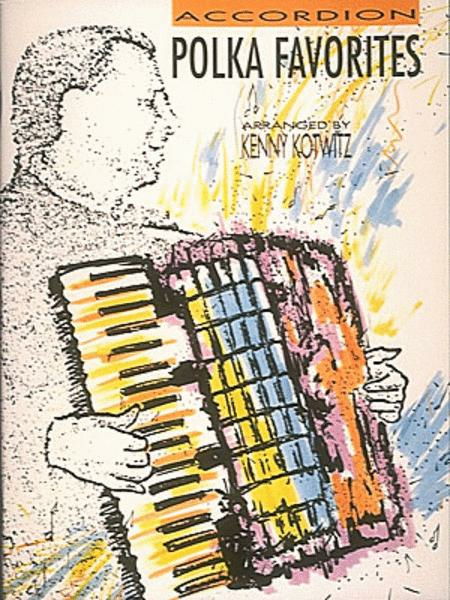 16 standards arranged for accordion, including: Beer Barrel Polka (Roll Out the Barrel) • The Happy Wanderer • Just Because • Liechtensteiner Polka • My Melody of Love • Paloma Blanca • Tic-Tock Polka • Too Fat Polka (She's Too Fat for Me) • and more. A little bit more advanced that I am but will pick up on it. October 16, 2012 Polka polka polka! Very good arrangements, large print format, all the classics. A bit challenging, but worth the effort. 19 of 32 people found this review helpful. 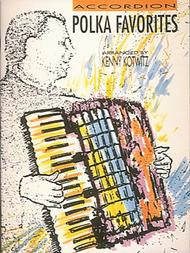 I was looking for beginning to intermediate level arrangements of well-known polkas. This collection fit the bill. Early intermediate with good arrangement of selections. 48 of 87 people found this review helpful.